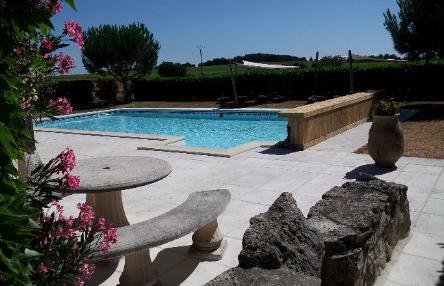 Family friendly Gite & Yurt holidays in Charente - S.W France. behind us here at Bourdelais, Saint-Front and is a popular with the locals when fishing season starts. We strive to provide a balance of child friendly yet luxury properties at a competitive price. arise, or simply help with questions of places to visit or directions to local shops. 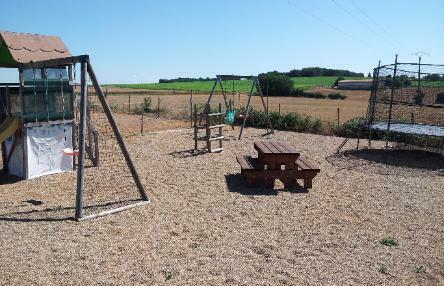 The complex is ideal for families with young children, toddlers or babies alike with fenced gardens and pool area. 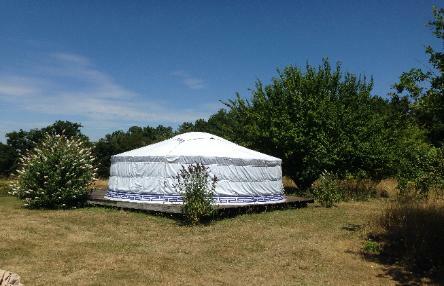 A free broadband WiFi Internet connection is available at the Yurt, Gite & Pool. 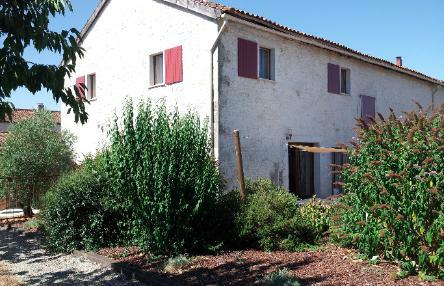 Escape to Charente - Recommended. - Reviewed by the Bond family. again some day soon!! Thank you for everything your home is the best!!! "